Imtiaz Ahmad is former professor of Political Sociology at Jawaharlal Nehru University, New Delhi. Helmut Reifeld is India representative of Konrad Adenauer Foundation, New Delhi. The Enigma of the Kerala Woman: A Failed Promise of Literacy consists of multi-disciplinary research carried out on various aspects of gender relations in Kerala by scholars from a range of social science disciplines under The Gender Network, a regional network of researchers investigating the phenomenon of gender under varied social and economic settings. 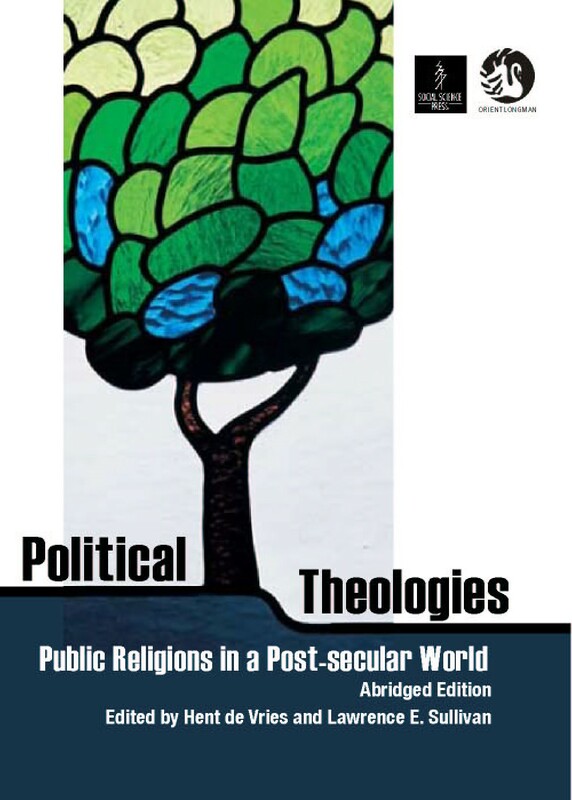 The introductory chapter provides an overarching framework for the individual studies. Breaking new ground in analytical and methodological dimensions of Women’s Studies, the papers collectively seek to provide an answer to the ‘enigma’ of the Kerala woman. The book comes alive through two separate sections. 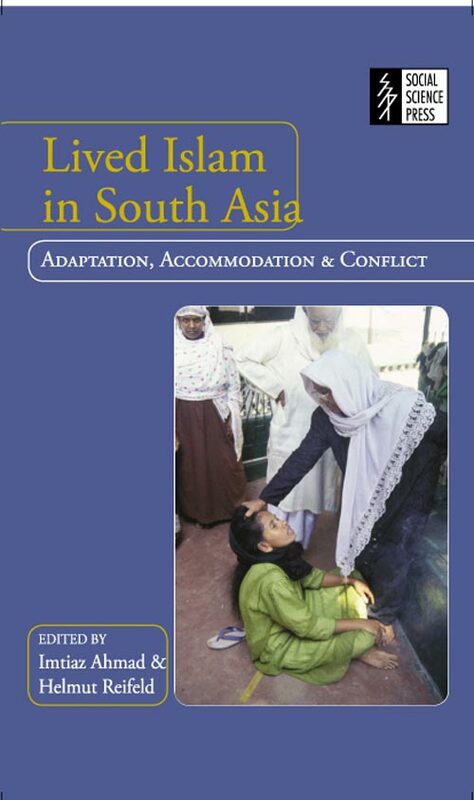 The first one is devoted to case studies of women from the area of research and the second to photographs of Kerala women in various social settings with detailed anthropological captions. The two sections complement each other in supporting the main theme of the book. The book has a rich body of data which provides comparative figures relating to development indices for Kerala in relation to some other states as well as India as a whole. 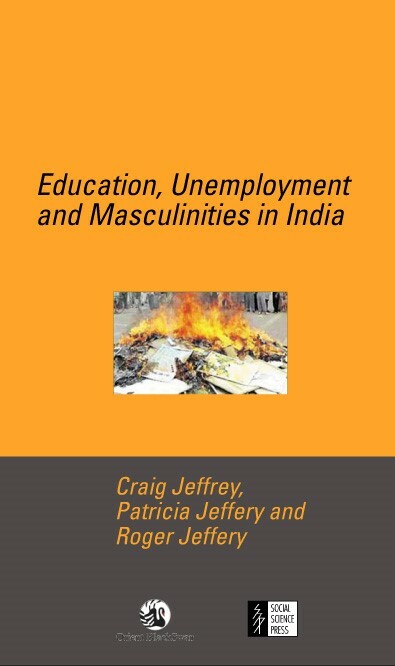 Education, Unemployment and Masculinities in India re-evaluates debates on education, modernity, and social change in contemporary development studies and anthropology. Education is widely imputed with the capacity to transform the prospects of the poor. But in the context of widespread unemployment in rural north India, it is better understood as a contradictory resource, providing marginalized youth with certain freedoms but also drawing them more tightly into systems of inequality. 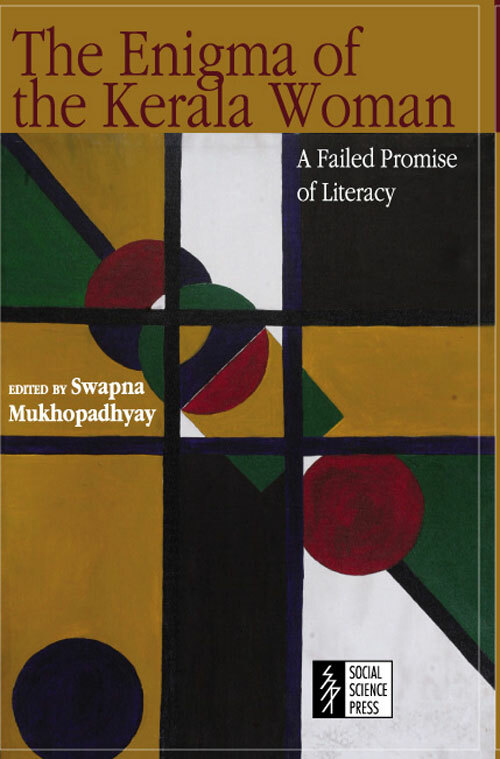 The book advances this argument through detailed case studies of educated but unemployed or underemployed young men in rural western Uttar Pradesh. This book draws on fourteen months’ ethnographic research with young men from middle caste Hindu, Muslim, and ex-Untouchable backgrounds. 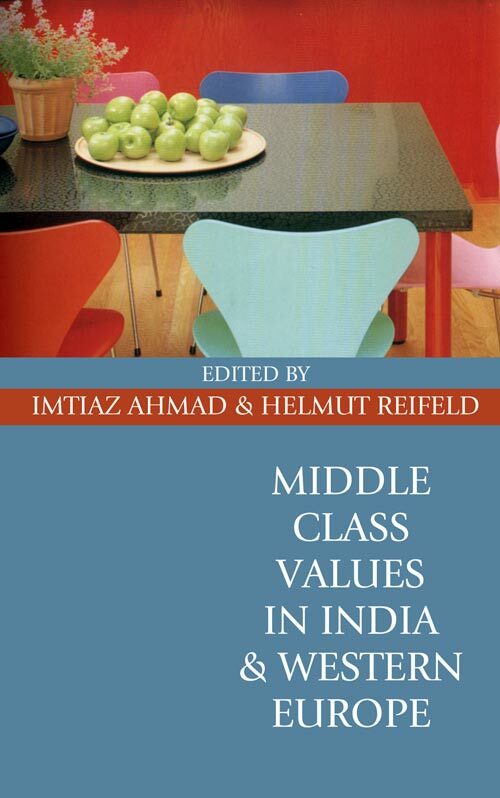 In addition to offering a new perspective on how education affects the rural poor in South Asia, Education, Unemployment and Masculinities in India includes in-depth reflection on the politics of modernity, changing rural masculinities, and caste and communal politics. This is the first Indian edition of this remarkable book which created a great impact in France and was subsequently translated into English and Italian. This edition carries a fresh Afterword by Jean-Luc and Josiane Racine. 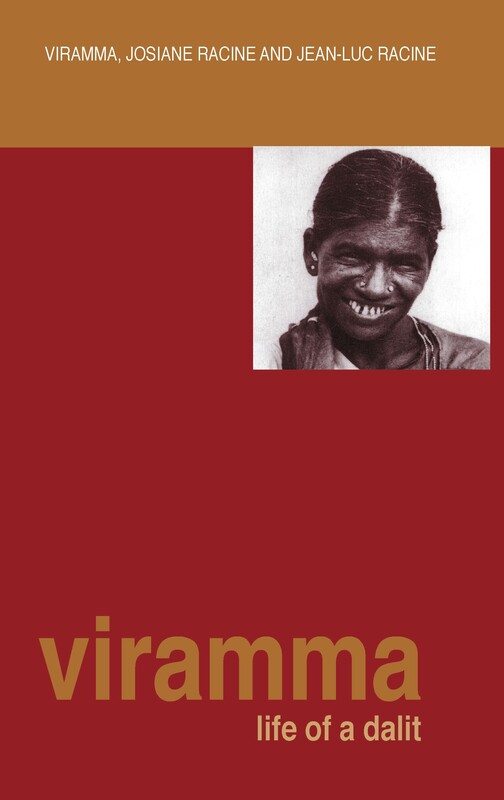 Viramma, an untouchable woman by birth, and listed as one of the authors, narrated the story of her life over a period of ten years to Josiane Racine, a Tamil-born ethnomusicologist educated in France. This book is the result of that conversation. 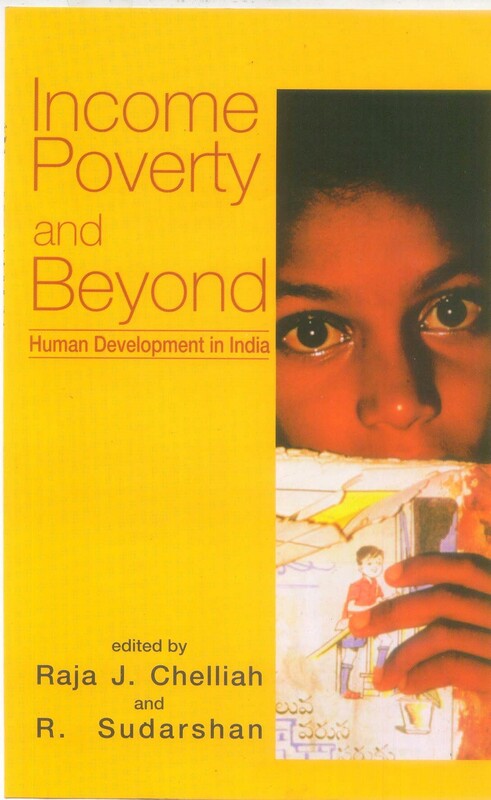 The book emphasizes the need to go beyond the conventional definition of poverty and look at the various human aspects of the problem. Eminent social scientists study poverty in its wider sense, in the light of the latest data available for India.